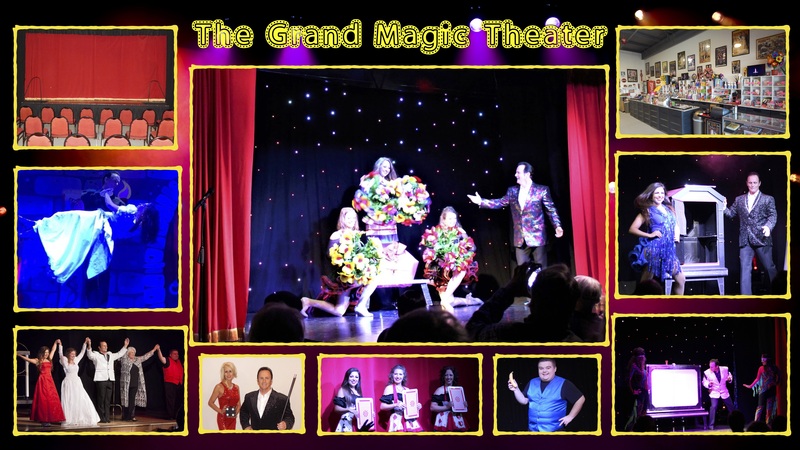 The Grand Magic Theater in Hollister, Missouri will have a grand opening in 2019, but for Christmas of 2018 there will be shows for the public. 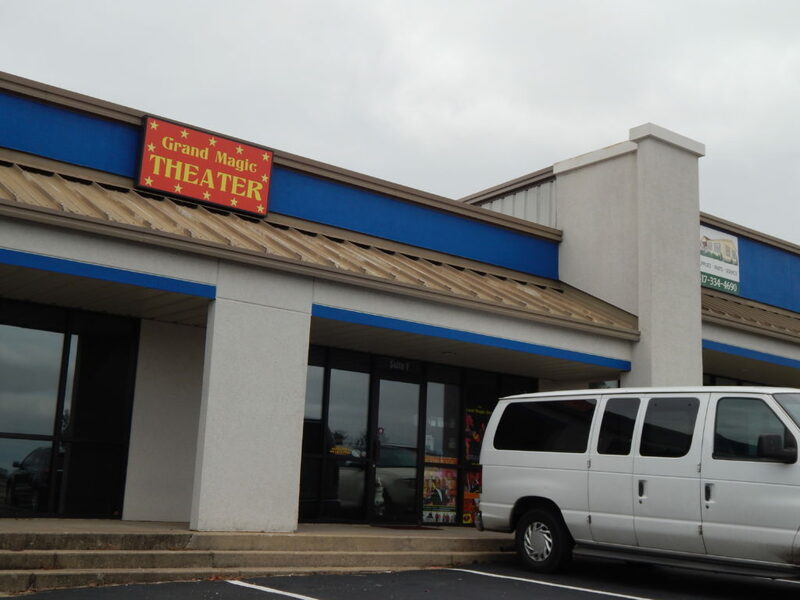 The theater is located in Hollister, Missouri, is right next to Branson, Missouri. We are close to many motels and good places to eat. The theater has a large stage, but just an 80 seat auditorium. There is a concession area and magic shop. You are close to the stage and close to the magic. There is intelligent lighting and a great sound system. This setting makes possible a wonderful show experience. The venue is easy to find with ample parking. 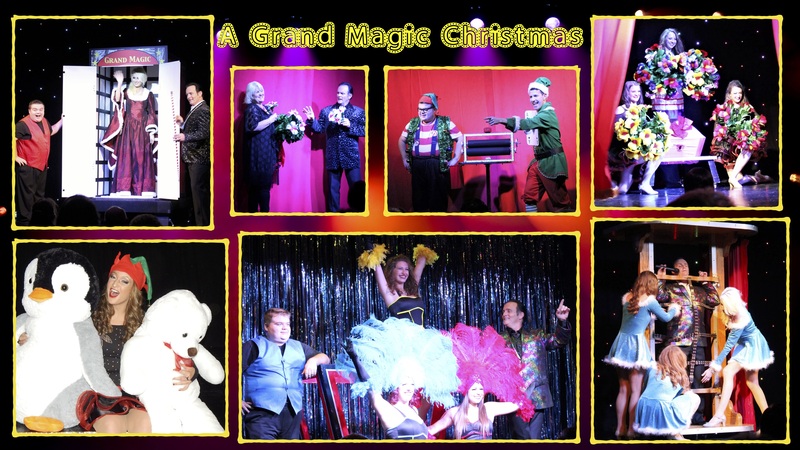 Email Laflinmagic@yahoo.com or call 406-291-2004 for more information. Show dates are still being finalized.